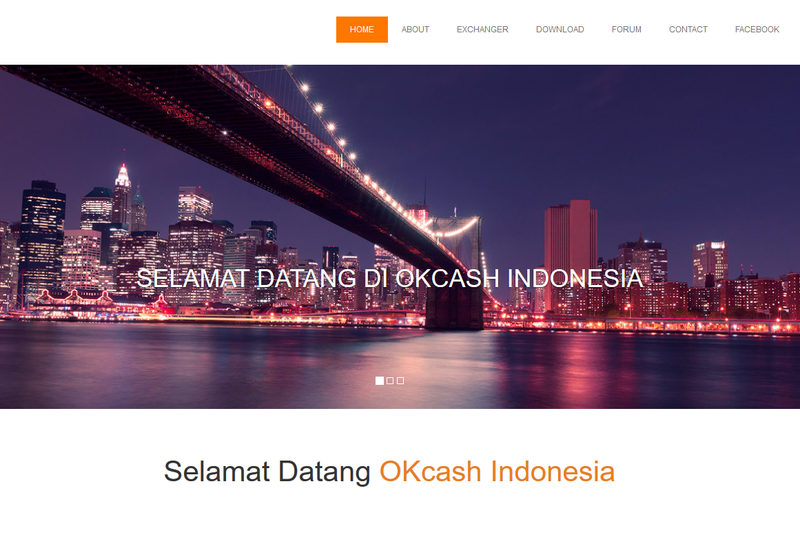 New Okcash website by the Indonesia community team. 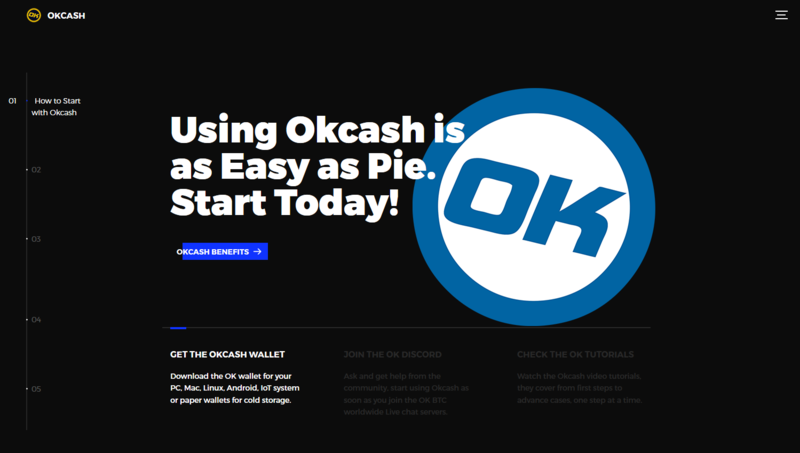 Make your account and get ready to Buy and Sell your favorite products for Okcash over the Kripto World. 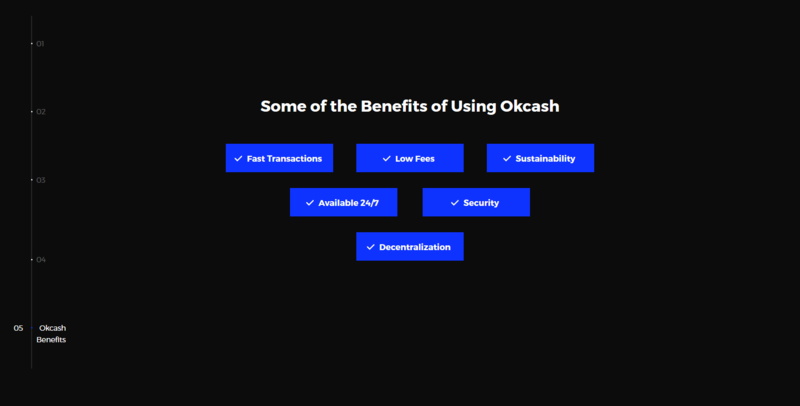 The Kripto.World team also released an Okcash article for all of their members to help them to learn more about Okcash. ROKOS v8 "Flavors" for Raspberry Pi 2, 3 IoT Devices Released. Full Altcoins OK Clients, nodes and much more. Faster, Easier, Stronger. 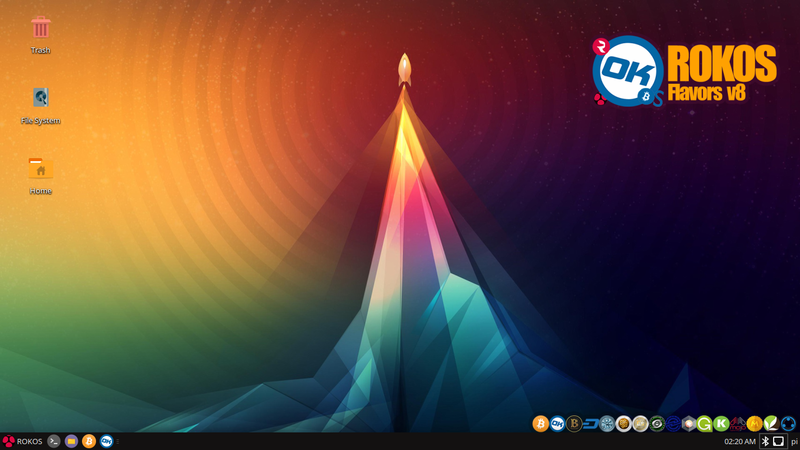 Core: Debian based OS with integrated Bitcoin OK and your Favorite Cryptocurrency Clients, Nodes and Open Bazaar server ready for use. 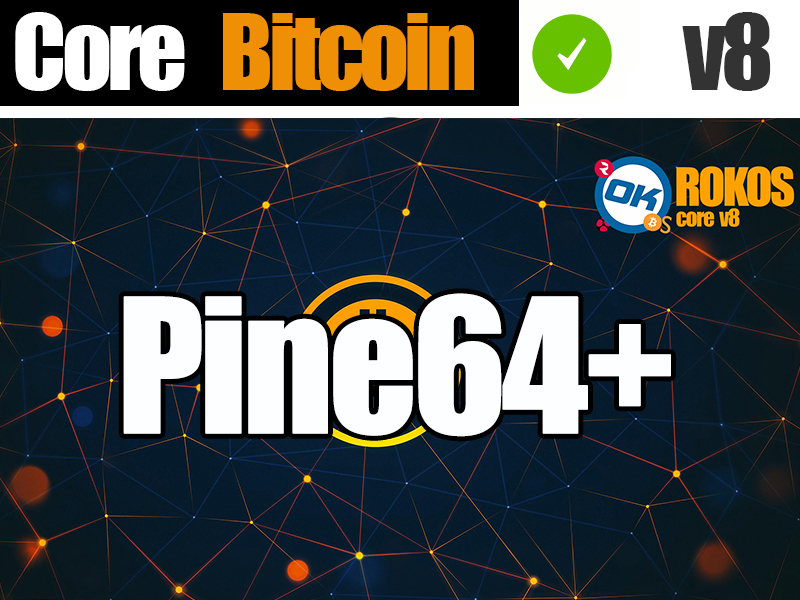 Full Bitcoin OK and your Favorite Cryptocurrency Clients, nodes and much more. Faster, Easier, Stronger. 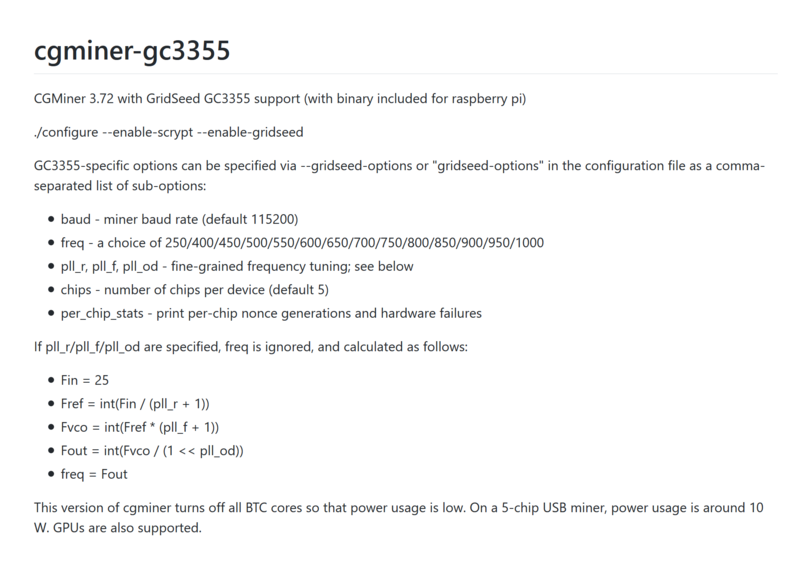 We support the new technology and uses for cryptocurrencies in the Raspberry Pi , Bananapi, Pine64+ and IoT environments, hence we came up with a Free solution for every IoT enthusiasts, developers, users, services that want to use their IoT devices with Bitcoin, OK and your favorite Cryptocurrencies, or that would like to turn their Pi into a Staking device. ROKOS comes with your Favorite Cryptocurrency Full node or client among other goodies while providing the users with the best and easier Out of the Box experience; The favorite toolbox for developers and new users alike. - ROKOS v8 "flavors" comes with integrated OK, Bitcoin and Altcoins Clients / nodes, OpenBazaar server, Dev tools, cgminer deps, etc. Distribution aimed for everyone, from new IoT users to IoT Developers, Ease of use Out of the Box. - Min 16gb SD card and an External device (usb / hdd / ssd). To sync the BTC chain on the external device instead of the SD card, BTC chain alone is around 110gb. 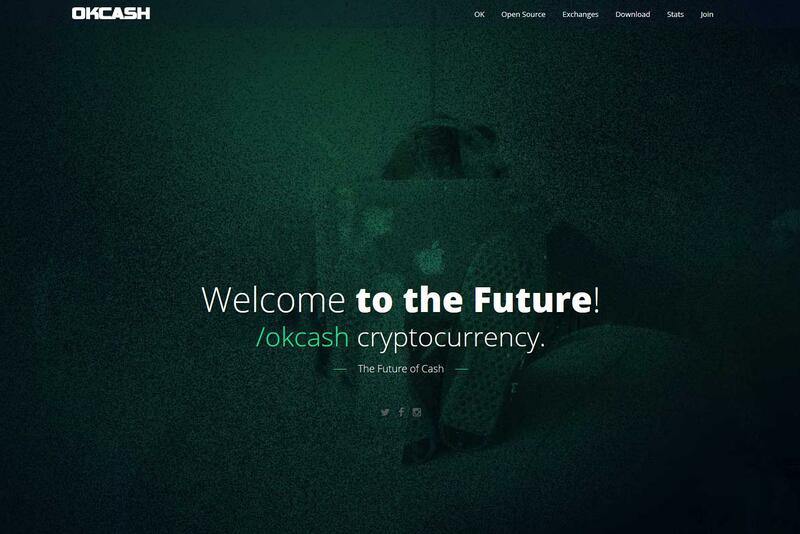 - Integrated Currencies: Bitcoin v0.14 - OKCash v4.0.0.4 - Blackcoin v1.2.4 - Dash v0.12.1.5 - Diamond v2.1.0.4 - Digitalcoin v3 - Einsteinium v0.9.2 - Energycoin v1.5.1 - Europecoin v3.0.2 - Expanse v1.6 - Gamecredits v0.9.4.4 - Kobocoin v2.1.0.3 - Mojo v3.0.0.5 - Monetaryunit v1.0.10.8 - Soil v1.6.1 - Transfercoin v1.2.4. 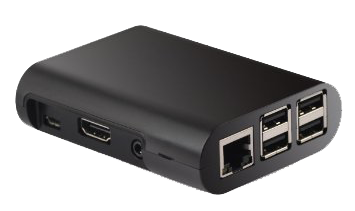 - Full burnable OS Compatible with the Raspberry Pi, Pine64+ and IoT devices. - 1024 mb swap mod. 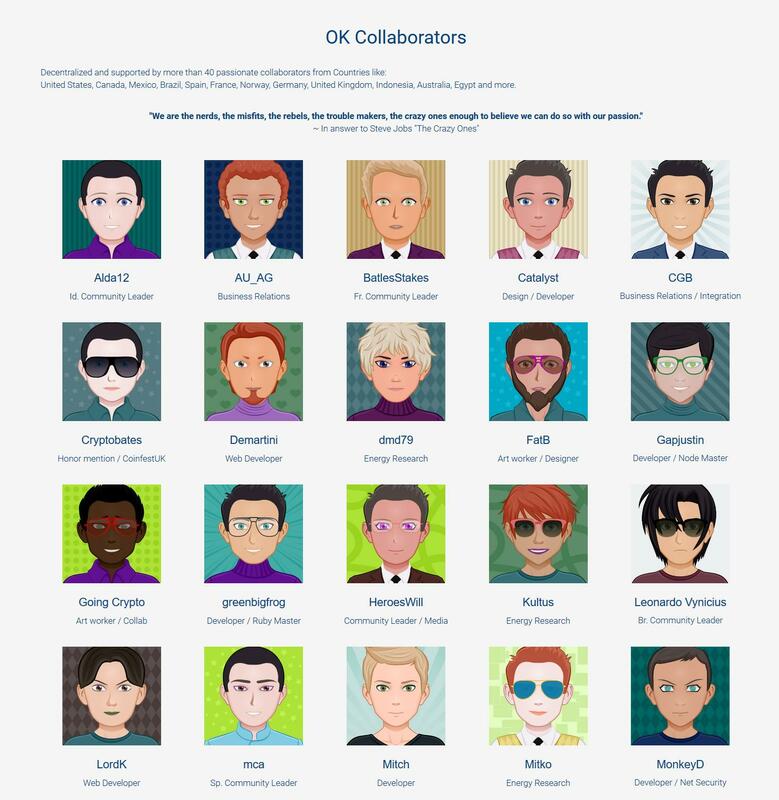 - Custom OK-Scripts to ease the user experience. 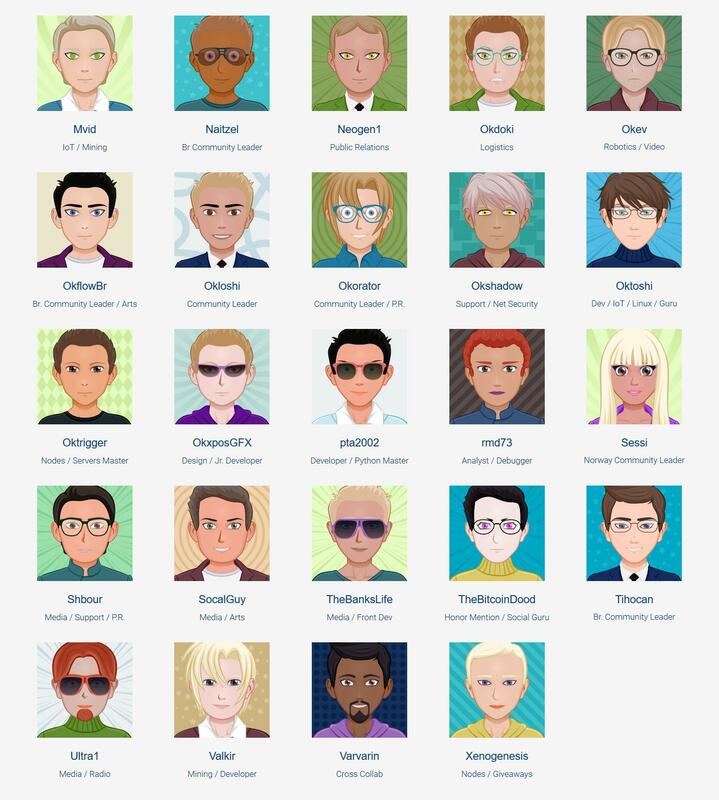 - Direct access to the Clients Via: Task bar and Menu > Blockchain. - Security, Chain, Technology, and Design updates. - Ease of access and use for the final users. - More Cryptocurrencies are integrated for an Out of the Box experience in ROKOS FLAVORS. 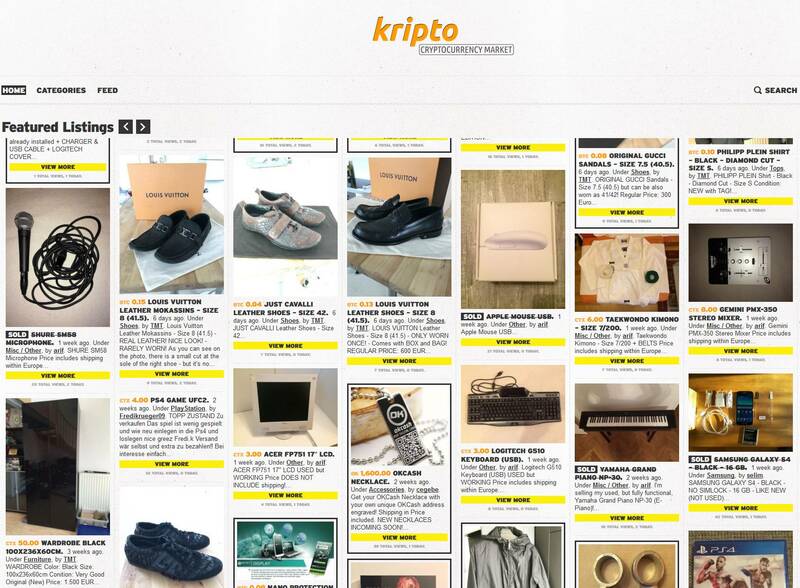 - More wallets, programs or features, based on users/communities/developers feedback, support and/or cross-collaborations. ROKOS History of previous releases link. Projects Development / Suggest new ranks to get added to the community Discord Chats. Title says it all, we will be adding the new ranks to the lvls over OK BTC Discord. 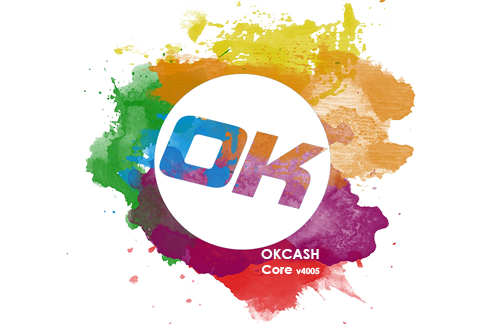 Use the promo coupon code "OKCash" and get a 20% discount in your orders. 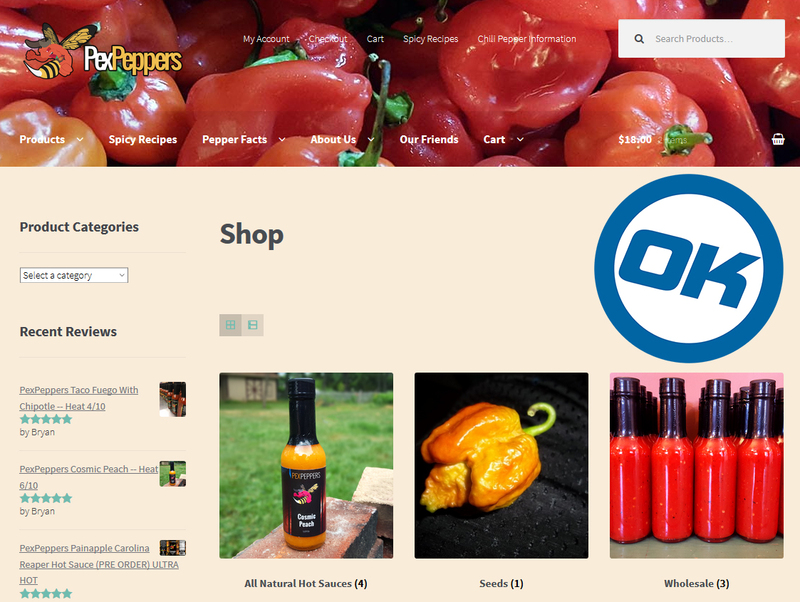 Get the best Gourmet Hot Sauces with Okcash! Hello and welcome to our website! My name is Garrett and I'm the founder and CEO of PexPeppers. My passion has always been spicy foods and each of my recipes, ingredients, and product has been meticulously researched and optimized to bring you're the freshest foods with an unrivaled taste. As far back as I can remember, I've been eating spicy foods and dousing every meal with a hot sauce, jellies, or adding peppers for that extra kick. I'm not afraid to say that I'm addicted to the stuff! As I've grown, I decided that everyone should reap the benefits of a spicy food diet. for information and reference, it also includes live Stats about the OK network. Njoy. ROKOS v8 "Core" for Raspberry Pi 2, 3 IoT Devices Released. Full Bitcoin OK Clients, nodes and much more. Faster, Easier, Stronger. 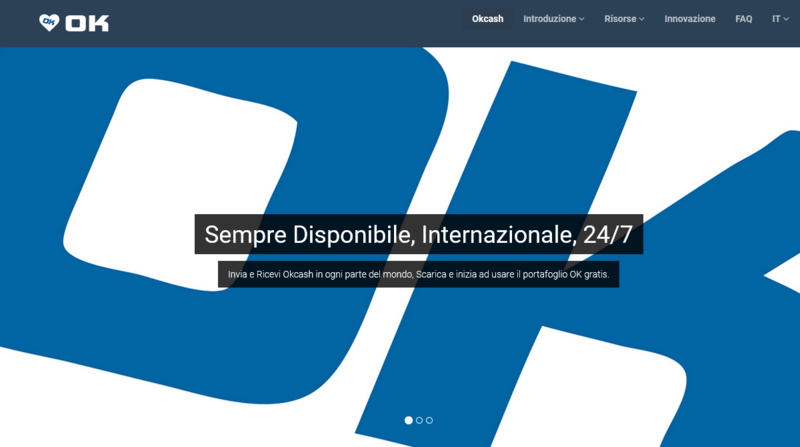 Core: Debian based OS with integrated Bitcoin OK Clients, Nodes and Open Bazaar server ready for use. 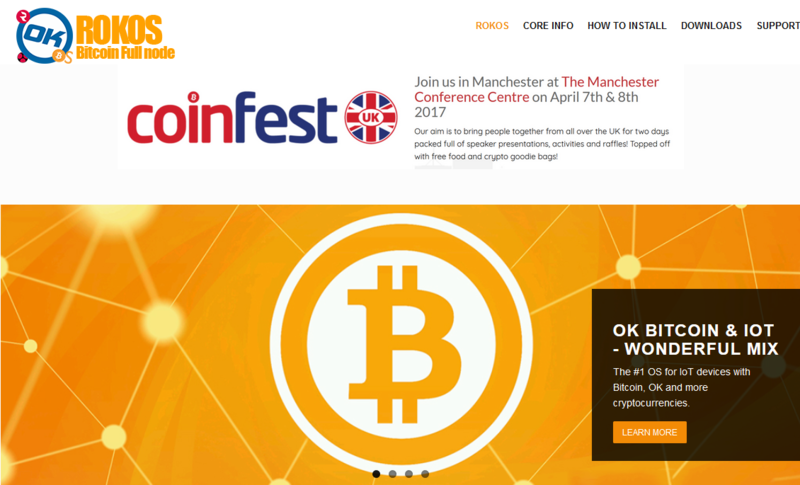 Full Bitcoin OK Clients, nodes and much more. Faster, Easier, Stronger. 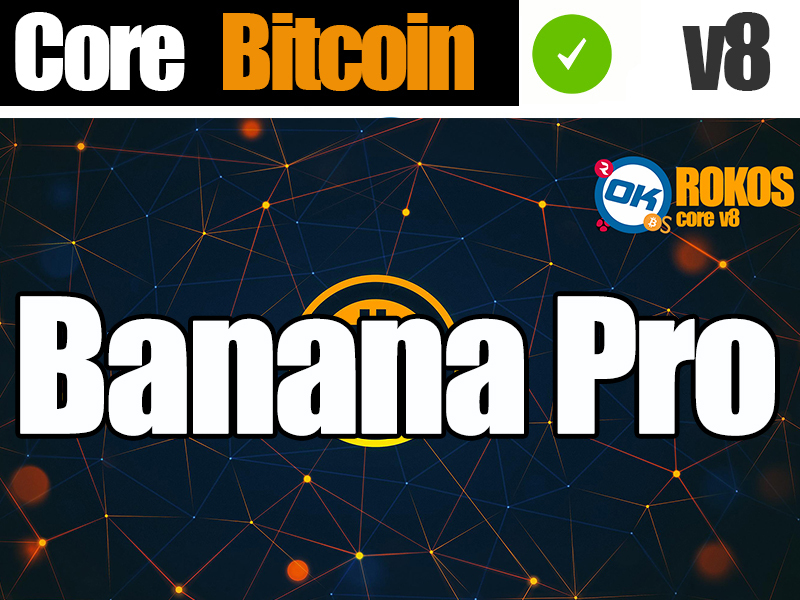 We support the new technology and uses for cryptocurrencies in the Raspberry Pi , Bananapi, Pine64+ and IoT environments, hence we came up with a Free solution for every IoT enthusiast, developer, user, service that want to use their IoT devices with Bitcoin and OK, or that would like to turn their Pi into a Staking device. 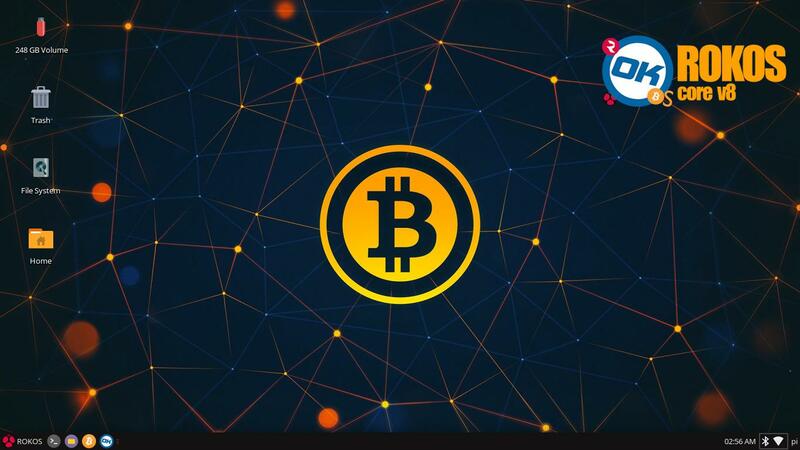 ROKOS comes with a fully functional Bitcoin Full node client among other goodies and provides the users with the best and easier Out of the Box experience; The favorite toolbox for developers and new users alike. - ROKOS v8 "core" comes with integrated OK and Bitcoin Client / node, OpenBazaar server, Dev tools, cgminer deps, etc. 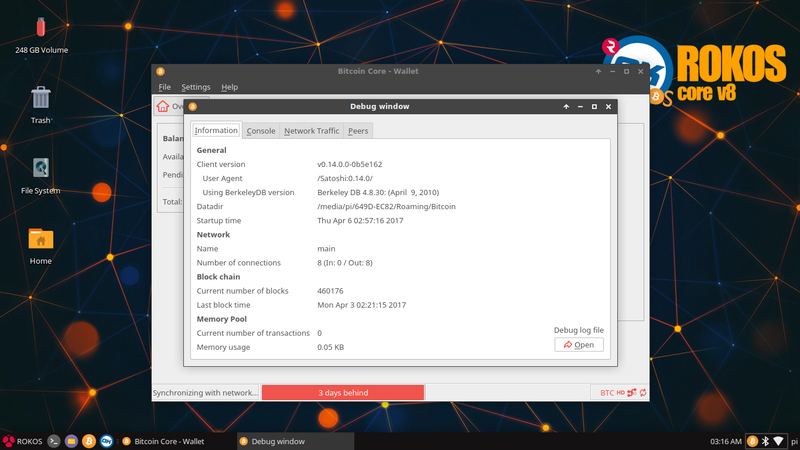 - Updated Bitcoin client / node v0.14.0 with full functionality. 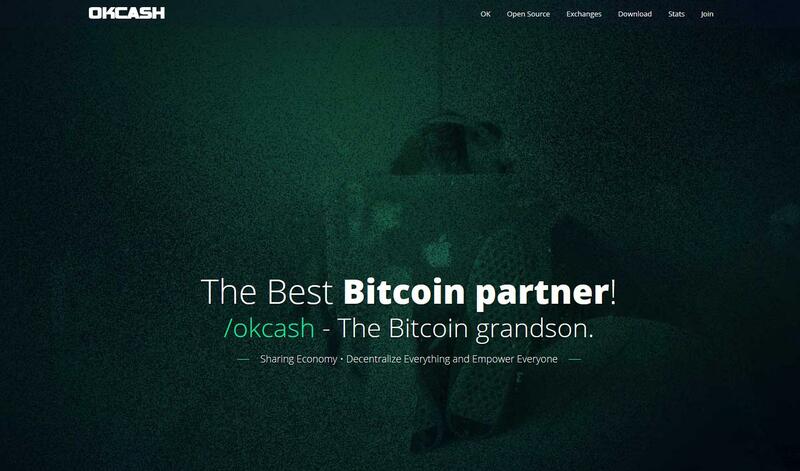 - Updated OKCash client / node v4.0.0.4 with full functionality. 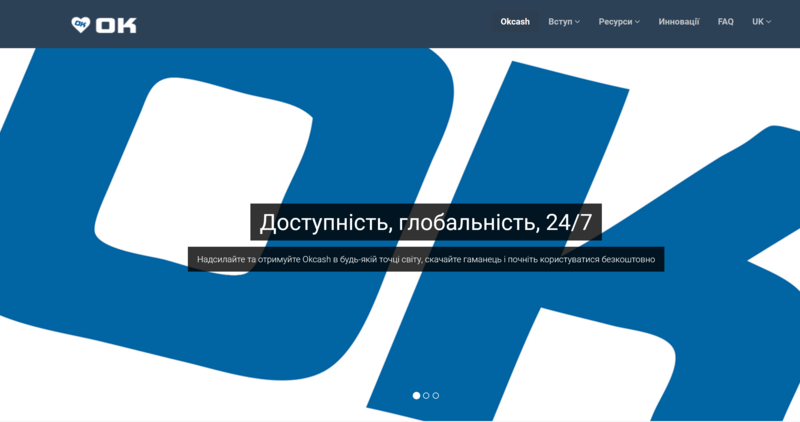 - Security, Chain, Tehcnology and Design updates. - More Cryptocurrencies are integrated for an Out of the Box experience in a different version called ROKOS FLAVORS. 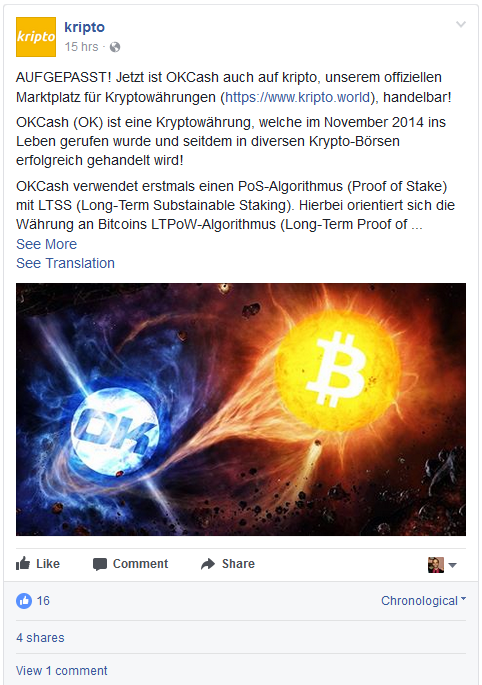 Giveaways, Promotions and Contests / Free OKCash! 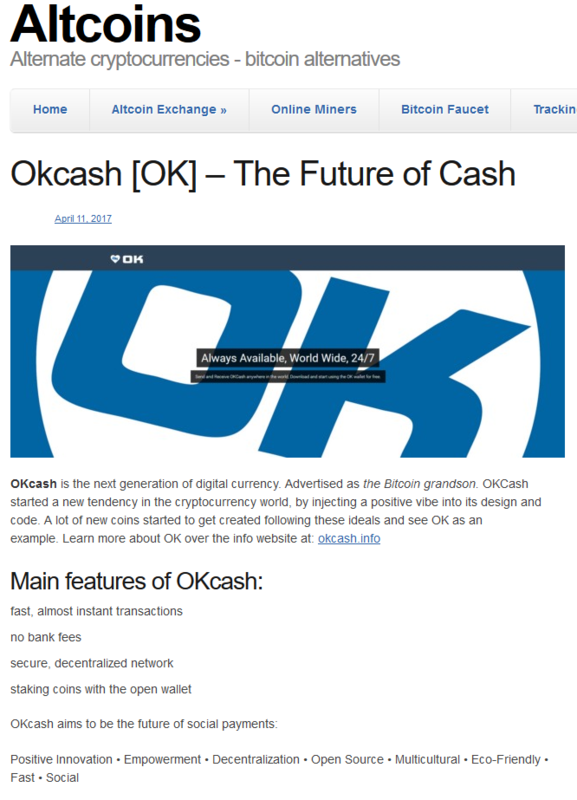 A comprehensive list of OKCash faucets. 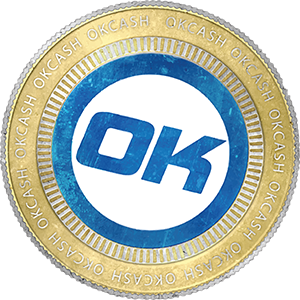 Free OKCash! 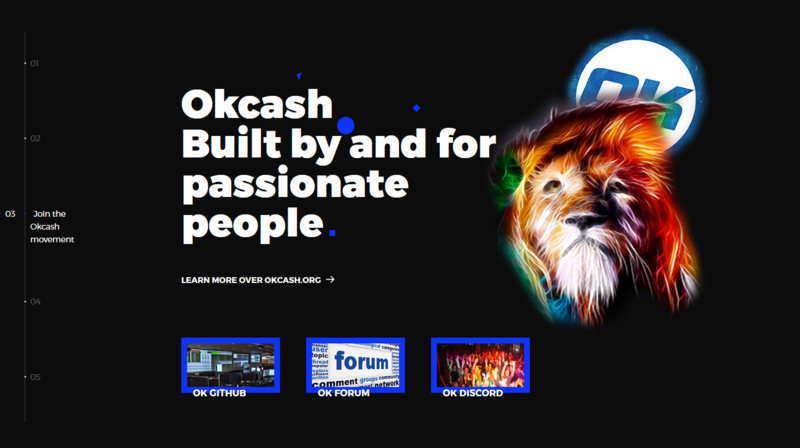 A comprehensive list of OKCash faucets. 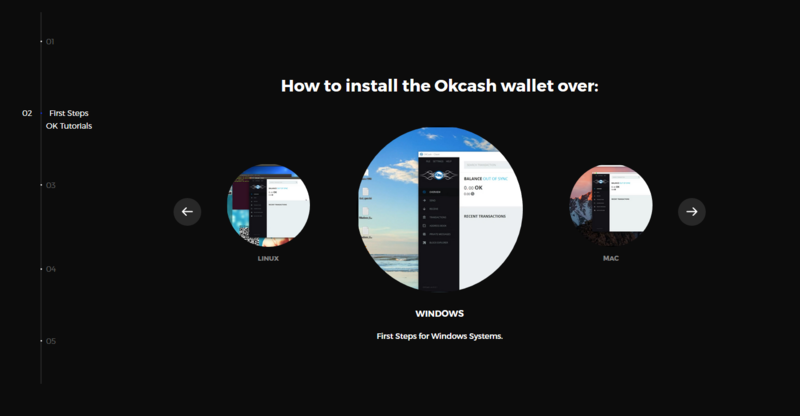 Nova Exchange has integrated Okcash to their trading Platform.